lhb412 wrote: ^ The '90s films are just so beige, everything feels like it's under the flat lights of a public school or something. When watching the films in order the better lighting and cinematography of G2K was very welcome. Yeah, I can see that. I'm not expert enough to talk about it with authority, though. It's interesting how it's not a straight line of progression when it comes to motion picture film; different technologies, the cheapness or ease of new technologies, means that quality varies wildly and seemingly randomly through film history. 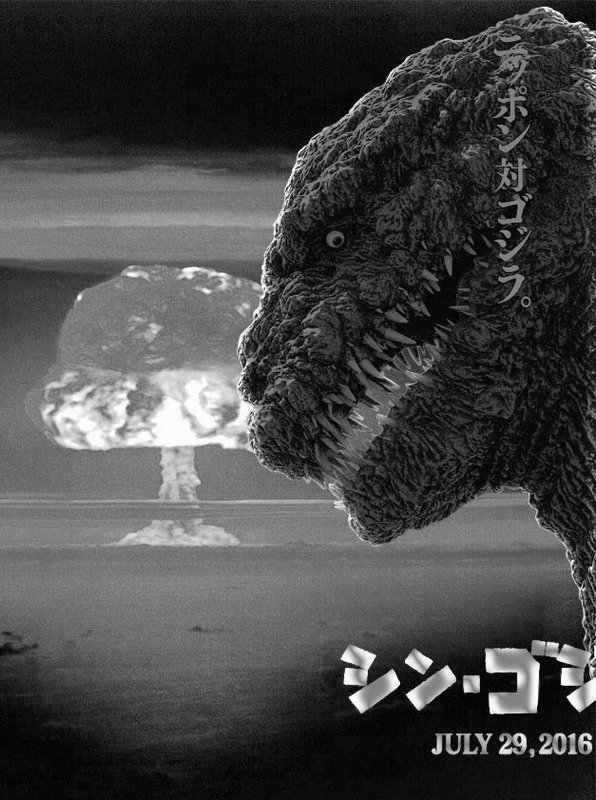 Despite all the nuclear stuff running throughout the movie it's kinda weird to me that the thing that revives/awakens Godzilla initially is purely natural: a volcanic eruption. I can't help but feel that it would have been stronger thematically if a nuclear accident was the inciting incident. As is, it's more like Godzilla breaking out of the iceberg in KKvG. Still digging the fact that I have access to this film now. I'm rewatching it yet again in oh so many months. A big banner for the anime Godzilla movie currently adorns the building Godzilla took a cadmium-induced nap in in The Return of Godzilla! Been listening to Reijiro Koroku's score recently. So moody, really digging it. Hadn't given too much thought to it before, even though certain cues are burned into my brain via constant Godzilla 1985 rewatches as a kid. With the exception of a few moments, its not a score that calls much attention to itself while watching, but it is definitely one I like to keep on hand in the car; I've come to appreciate it a lot as driving music.